Grade 5 performing at Fifty Nifty! 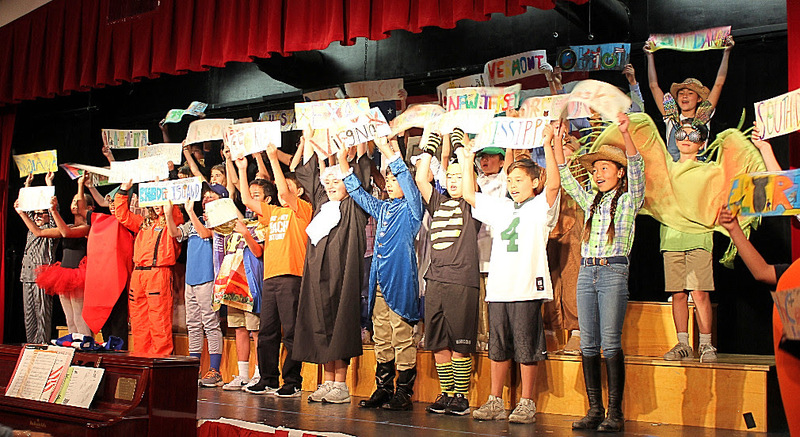 Home Uncategorized Grade 5 performing at Fifty Nifty! Grade 5 students study each of the fifty states. Fifty Nifty highlights all of the states as students share their extensive knowledge they acquired though their research.